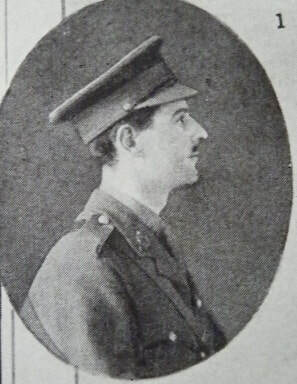 Captain Edward Norman Hodges MC (Army Service Corps) dies of pneumonia at age 31. He is the son of ‘Sir’ Henry Hodges, Judge of the Supreme Court, Victoria, Australia. Private Walter William MacGregor Quin (Dublin Fusiliers attached Labour Corps) dies of wounds at age 21. He is the only son of the Reverend William Quin Rector of Finvoy.